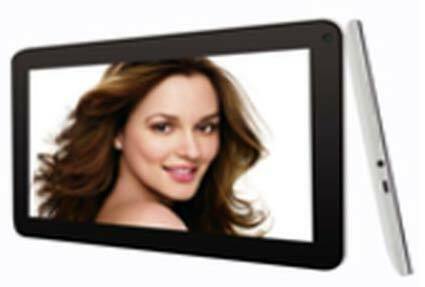 Backed by the years of experience and vast knowledge, we are engaged in trading and supplying a wide range of VCARE Mytab Tablet PC. 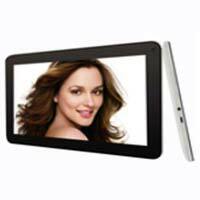 In order to meet the set quality standards, the offered tablet PC is designed using the best quality components and sophisticated technology as per the set industry norms. 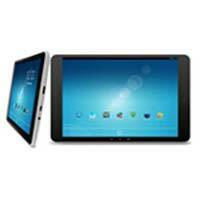 The capacitive multi-touch screen of high resolution makes the entire user experience delightful and convenient. 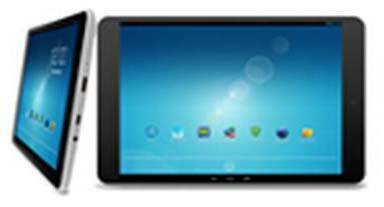 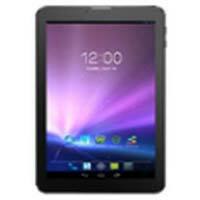 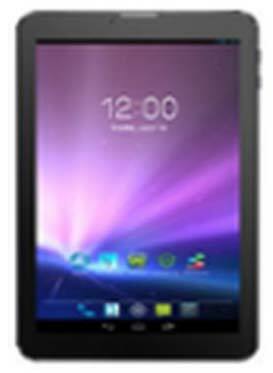 The Quantum Super Tab is offered to the market at a reasonable price.